Back again with some more sneaks for the May release at Reverse Confetti! 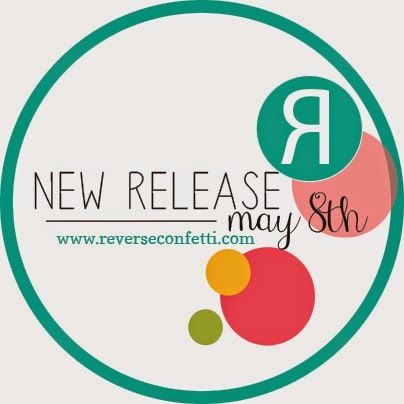 Hope you're enjoying Reverse Confetti's 1st Birthday Celebration as well! Don't forget that to celebrate they have two separate prizes up for grabs for blog commenters! 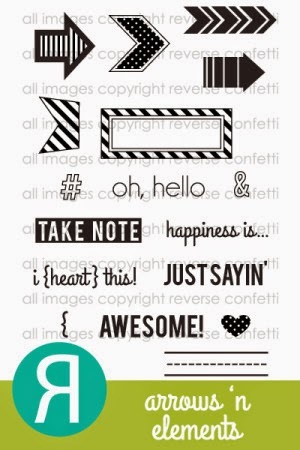 On the peek days comment to win the entire release of 6 stamps sets and 6 Confetti Cuts or a $25 gift certificate! In addition to the blog comment prizes, there is also a Facebook promo for a chance to win a $25 gift certificate. Visit their Facebook page HERE! All the details are on the Reverse Confetti blog! 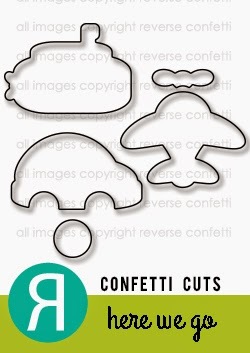 Today I am introducing Here We Go stamps and Confetti Cuts. I built a scene using the Double Edge Scallop Border die to create my waves on trhe top of the ocean. Too cute Tracey. I love that adorable submarine. Adorable card Tracey, love your waves!! very sweet card, thanks for hopping with RC!! CAS loveliness..... I just adore the Soft Sky/Orange Zest combo! Very cute, Tracey! Love the colors! This is so cute Tracey. I adore this! The scalloped border wave is perfect and the color combo is so fun! Tracey you knew you had me with those waves, right? I can't wait to use my scallop dies today.. this release is so much fun... thanks! Such a cute and creative card, Tracey! Love those fun waves! oh my word that little sub is adorable.. love your card..
oooo! love the waves you created for this darling underwater scene. fab! Tracey...this is just too darn cute! 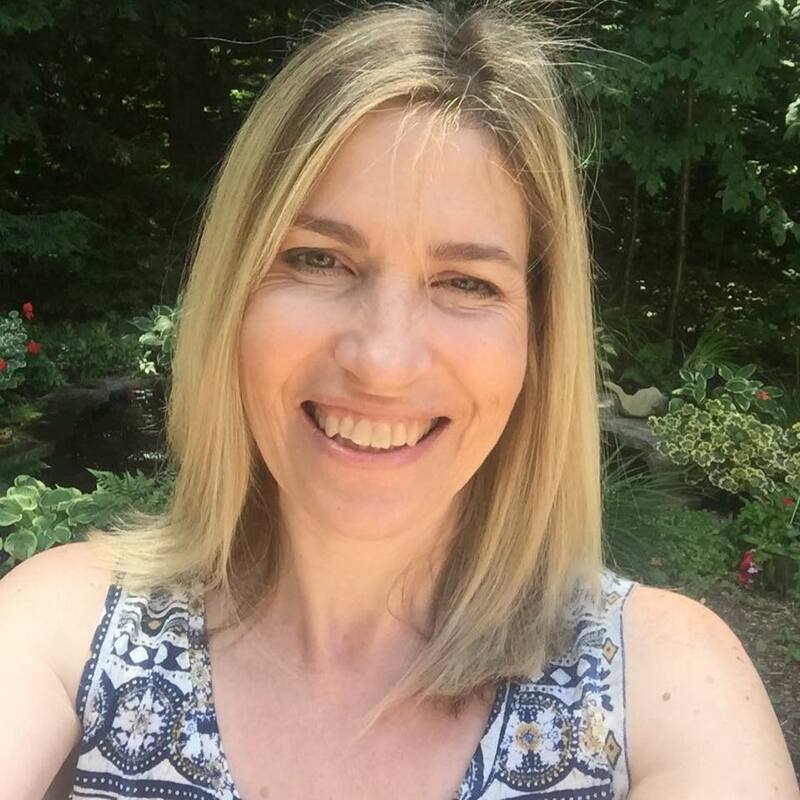 I love your adorable orange submarine, so fun and a fabulous way to say thank you! This is a great CAS card...love the sentiments in this set. This is such a good card Tracey...honestly, one of my all time faves of yours! Love the scallops for waves and that is the cutest little submarine...Wow! What a great idea to use the scallop border for your waves! Great card!! 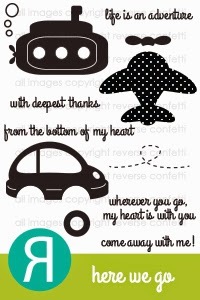 This is the sweetest card, EVER!!! Love, love, love! Sweet card!! Nice and CAS. The orange sub just pops off the blue background!! 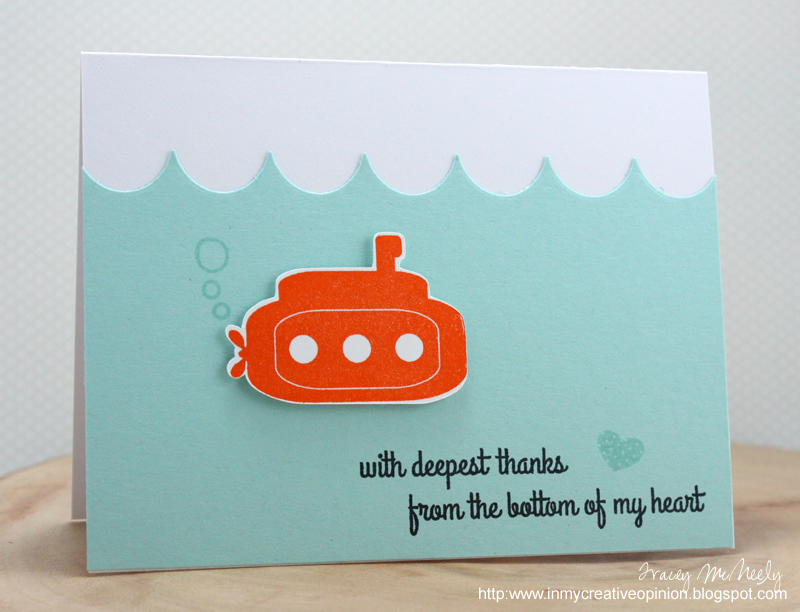 Love how you created the waves on the card by flipping the scalloped die! Darling card. Cute card. You can hear him put-put-putting along the bottom of the ocean floor. Wow, this is too cute, and brilliant way to make waves. Your waves, bubbles, sub and heart are perfect. Great colors too! Simple & sweet! Very cute! Super cute card, love the "waves"!! 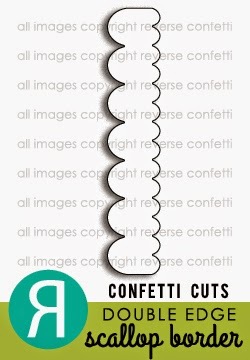 I love how you made the waves - adorable card!!! Oh Tracey this is absolutely adorable! What a cute and clever way to use the scallops!! Oh, this is fabulous, Tracey! I love how you made the waves in the water! Love the fun waves made from the scallop die! So cute and simple! Well, if this isn't the cutest little sub EVER...Darling card, absolutely darling! Ok, using a scallop border for waves is just so smart! Love it! Oh this is sweet, Tracey! Seriously adorable, Tracey! That orange with aqua is one of my longest favorite color schemes, yet for some reason I always forget to use it on a card! ?! this makes the bottom of my heart go pitter-pat! So sweet! So darn clever! And a perfect design for a boy. May have to CASE you - my Mom always tells me she needs more kids' cards! This is ridiculously adorable! I love that bright orange submarine! !